Introducing Berkshire Swash Font Family! A script font family that comes in bold display forms. That typeface firstly releases over the TrueType Set in 2017 via Astigmatic One Eye Typographic Institute. And the Brian J. Bonislawsky has become the primary designer of that font family. 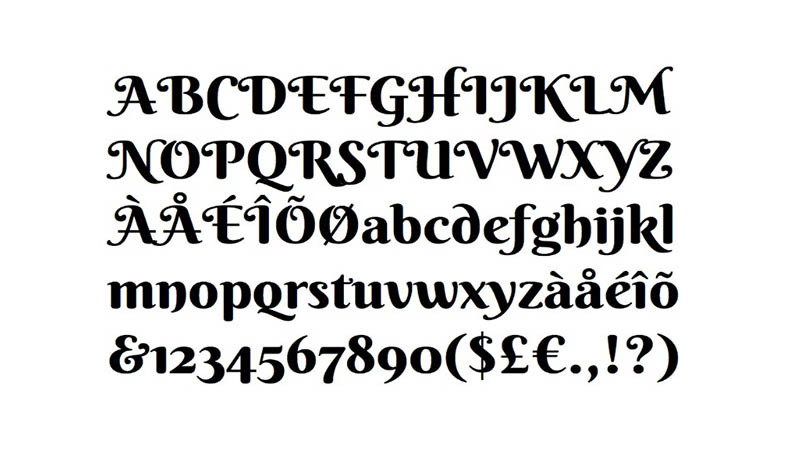 Along with its unique glyphs and awesome swashes that typeface is too much popular. 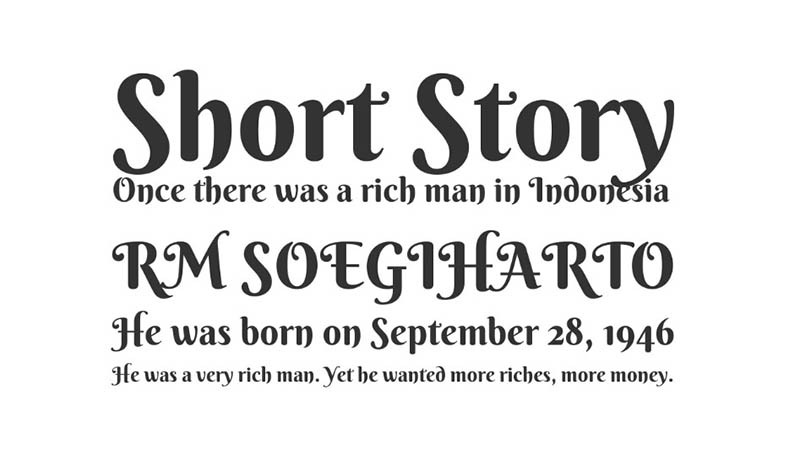 This modest font family has 369 number of characters and with more than 350 unique glyphs. The main goal in creating the font family was to have a unique yet functional typeface that can be used for a wide variety of projects. And now many designers are continuously using it for their regular purposes. Berkshire Swash Font Family becomes the highest quality font pack which supported more than 150 international languages. So, that’s why that script font suitable for fancy designs, as well as for text blocks that come in both maximum and minimum variations. Moreover, another amazing aspect of the typeface is that it’s absolutely free for your personal as well as commercial use. So, if you want to get this free font family then let us welcome you by a simple click function. And you can easily download it by click on the button given below. You can create amazing and mindblowing designs with the help of this awesome font family. Such as Logo designs, banners ads, book covers layouts, product design, birthday cards, greeting or invitation cards, as well as many other purposes. Planning to develop a game or app template with the help of Berkshire will also be a good approach. We hope it will never disappoint you and you have the best with that font for your clients or audiences. Therefore, take time to give us your valuable feedback about it in the comment section.